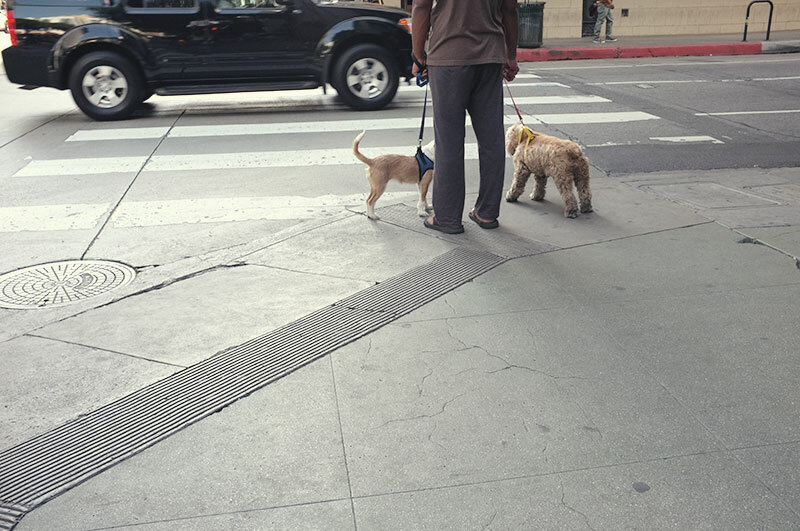 We saw so many people walking their dogs on our Grand Central Market adventure. Not sure we agree with all of these 11 steps to a perfect logo, but this one sure rings true. We always thought Photoshop Etiquette was a basic skill for designers; if you're not familiar with these practices, for the love of cheese, get with it. Kate Bingaman-Burt's Daily Drawings are so amazing too look at. If we drew everything we consumed, how fast would we fill up our notebooks? ?